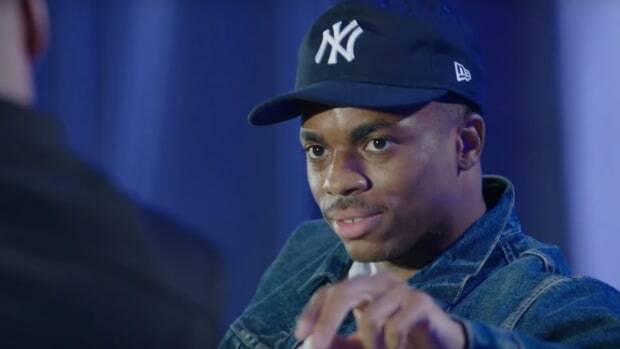 Vince Staples responds to alleged sales figures for his 'Summertime '06' debut on Def Jam. 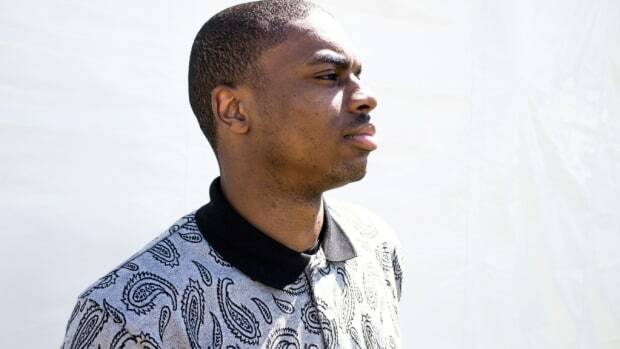 As you undoubtedly know if you follow DJBooth, Vince Staples released his major label debut album last week. 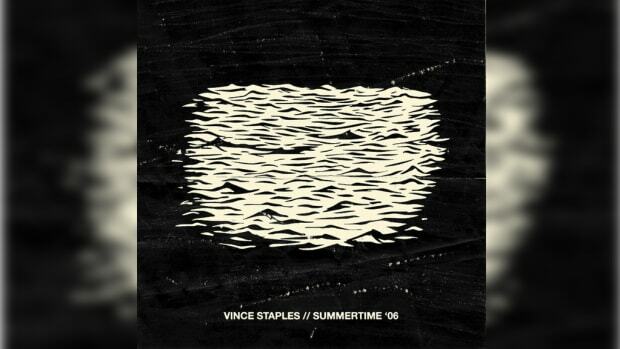 Entitled Summertime &apos;06 and spanning two discs, the album was as expansive as it was well-regarded. Don&apos;t look now, but the album has a score of 88 on Metacritic, a site which aggregates the opinions of the Internet&apos;s most respected writers. 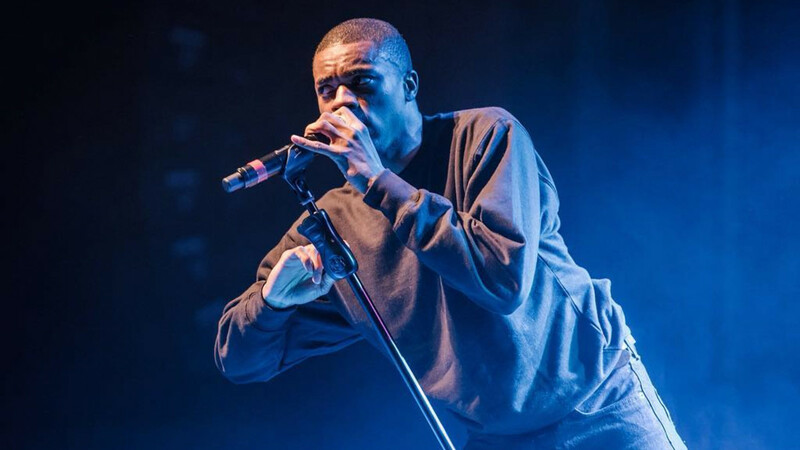 A score like that indicates near-universal acclaim and is on par with such esteemed classics as JAY Z&apos;s The Blueprint and Ghostface&apos;s Fishscale. Hell, it bests College Dropout by a point. While it&apos;s true that these ratings are only subjective (and most likely hastily framed) opinions about an artistic work, a score like 88 is still impressive. 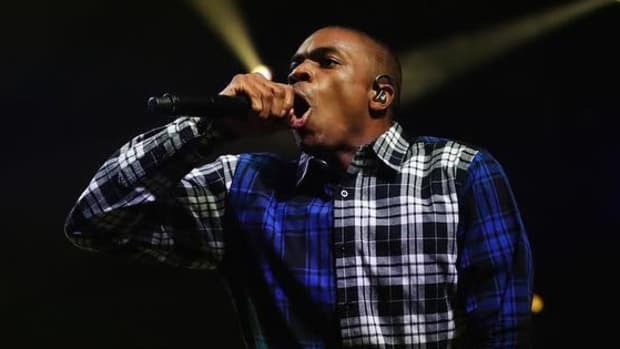 Unfortunately, it would seem that a vast majority of the population did not experience this apparent excellence from the Long Beach phenom because the album reportedly failed to exceed 5,000 first-week sales. 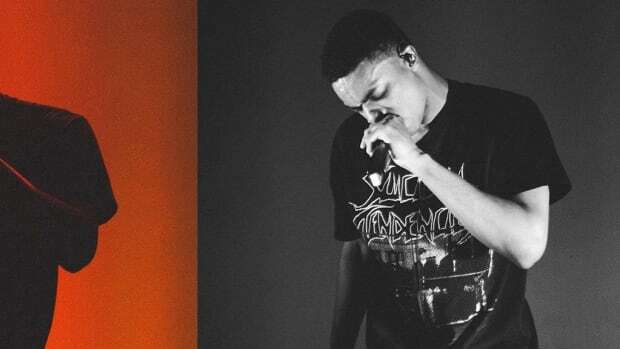 This information stems mainly from sales-monitoring site Hits Daily Double, who rounded out the top 50 albums of the week by sales numbers, noticeably discluding Summertime &apos;06 in its list. 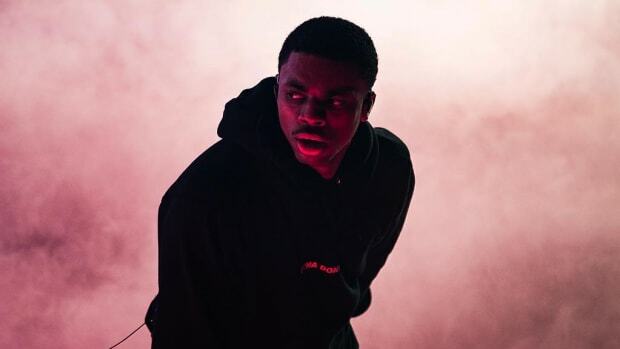 Through a little bit of common sense, one could only assume that Vince Staples sold under the 5,413 copies the current #50 (the Alabama Shakes) moved. Sure, even alongside the critical acclaim, his Troy Ave-esque sales are pretty underwhelming for a major label artist. The odd part? No one seems to be able to confirm his actual total. Even Vince seemed unsure when he took to Twitter. 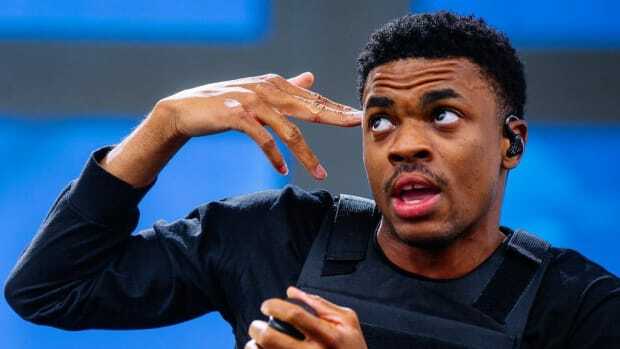 With streaming, purchasing, leaking, downloading and listening all becoming more intertwined, it&apos;s hard to place as much emphasis on actual album sales. Then again, less than 5,000 physical and digital units sold is pretty low, especially for someone backed by Def Jam. Then-then again-again, his iTunes pre-orders were apparently even stronger. 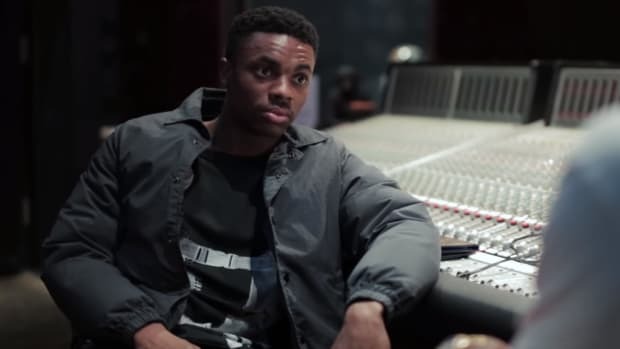 Whether or not Vince Staples sold more or less than 5,000 copies of his debut we can&apos;t confirm. What we do know, is that the people who have heard the project have for the most part enjoyed it tremendously and that first week sales are not the final determinant for success. Go buy the album and support, or don&apos;t. Either way, Vince is just going to keep making music.